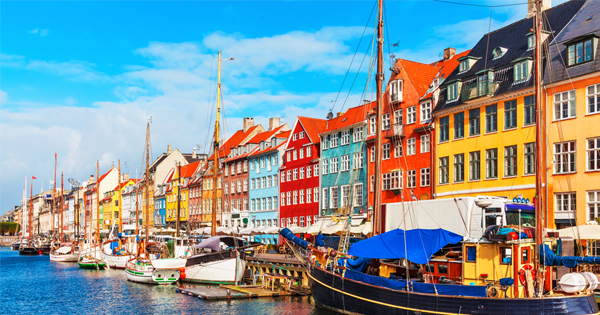 Denmark Green Card – A residence as well works permits issued under Danish Green card scheme by an individual evaluation that again based on the point system. If the person has been granted residence permit under the Denmark Green Card Scheme, then they do require to obtain work permit separately. A residence permit under this scheme does not offer the right to work as the self-employed individual. The points for Danish Green Card scheme provided by objective criteria that are used to assess as to whether the applicants are suited to apply for jobs that are highly qualified in Denmark. Getting Permanent Residence Permit through Green Card is not the same as getting a job. It is entirely different; the individual responsibility is to find a job in Denmark so that they can support themselves. The individuals are required to hold Denmark work permit visa and also residence visa to reside and work in Denmark. Whether the individuals obtain residence and work permit does depend on the individual qualification. Do you dream to migrate to Denmark, then talk to your friends who are living in Denmark in case you do not friends residing in Denmark do not worry contact immigration consultants? The immigration consultant does have a good experience, and they can assist you in your endeavor. The experts are well trained, and they patiently listen to the queries raised by the customers. In case if you are very busy cannot visit them you can also have a live chat with them. By talking to them, you would get an idea whether you are eligible to apply for Denmark. The processing amount charged is also very competitive; the success rate is also good. The individuals while contacting should avail the services of those consultants that have the success rate. How do I submit my Danish Green Card Application at Denmark Application Centre. Where can I get application for, what are the necessary documents do I need to prepare before applying? Is there any opportunity for Students from foriegn who can get Green Card Easily?